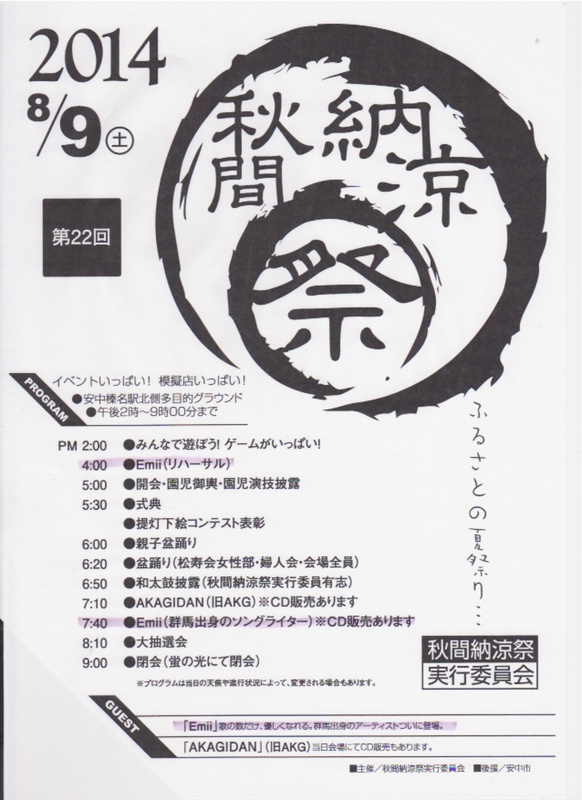 Emii will be participating the 22nd AKIMA summer festival as a guest! The festival will be held at Annaka Haruna Station where you can just take the Joetsu Shinkansen from Tokyo. Emii will be wearing a Japanese traditional summer wear Yukata and help the festival. Free performance at 7:40pm as well! We are looking forward to see you at the festival!!!! Aren’t you spending your time indoor more often? “Slendore IKAHO” will be on Gunma TV today. 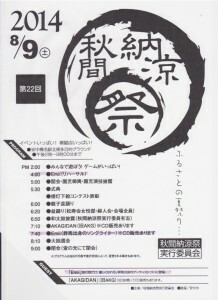 If you live in Gunma please check it out.